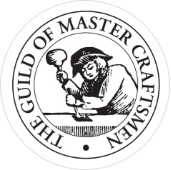 I’m Jim Cummins, an experienced painter and decorator based in Crawley, West Sussex. 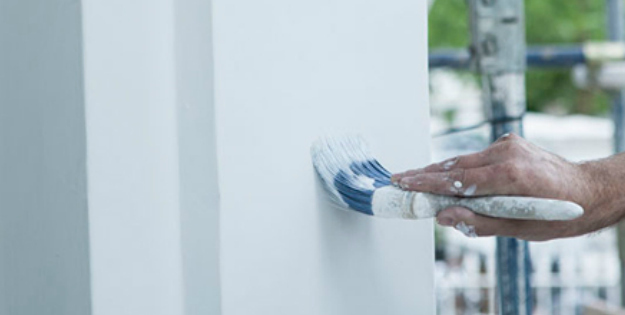 I provide residential painting and decorating services for all types of properties, from flats to manor houses, and my level of workmanship is of the highest standard. I use the finest materials and the best painting and decorating techniques to get the most out of every room or space that I decorate, and I can also help out with handyman jobs to complete the decorating works. I come fully equipped with the best tools to ensure that your paint is smoothly and evenly distributed on all surfaces. I use traditional rollers and brushes and my preparation work guarantees long lasting results every time I paint a surface. 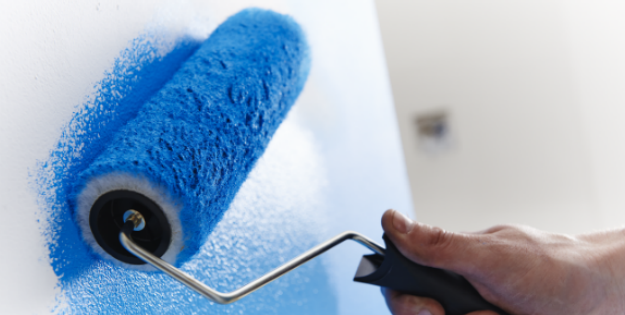 To achieve the best results for interior painting I ensure all surfaces have any cracks and holes filled, and I make sure the walls are ready to be painted onto with the correct amount of coatings. Decorating with wallpapers is an excellent way to make a room seem more colourful by adding some individuality and a unique atmosphere. You can effectively hide a flaw, make a room look bigger or add highlights and stylish accents. 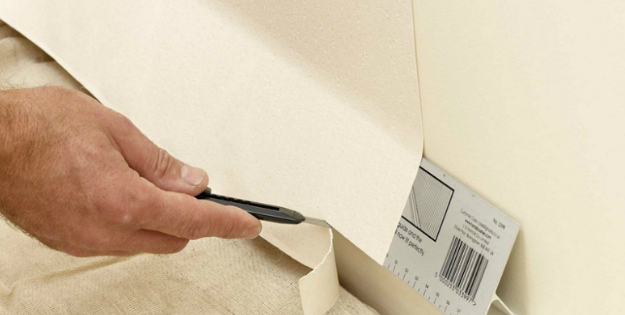 I provide wallpaper installation of the highest quality, and I’m happy to advise on what would look great, so we can work together to make sure your room is exactly how you want it to look. Keeping a good coat of paint, stain or preservatives on exterior surfaces is essential home maintenance. In addition, most sources cite that good fresh exterior painting treatments as one of the best investments you can make in getting a house ready to sell or just to enhance it’s overall look. I can give long-lasting results for multiple types of exterior surfaces. I can also protect and beautify your decking, porches, doors and window frames with quality painting services. 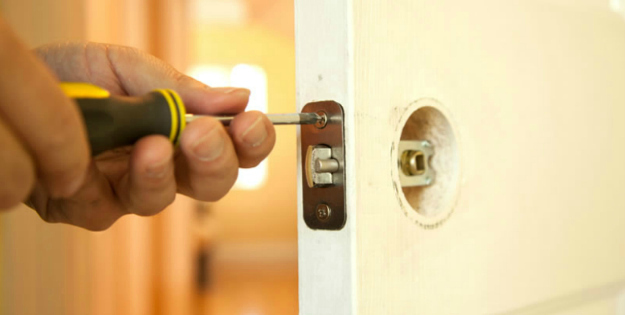 I’m happy to carry out handyman jobs for customers requiring painting and decorating services and I can do pretty much anything you require, including putting up shelving, fixing TV brackets to walls, installing new light fittings, changing plug socket covers and much more. Having a room newly decorated is great, but having to call someone else in to install the finishing touches isn’t ideal, therefore, I can provide these services once the decorating work is completed. "Very clean and tidy, kept to the deadline and we are delighted with the work." "Very professional, courteous and tidy. Will use again I am sure." 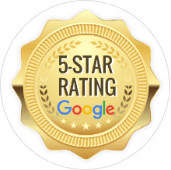 "Excellent job and great price, I am very happy with the work done." 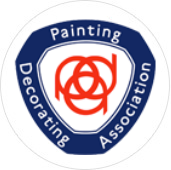 Get in touch for a free, no obligation painting and decorating quotation. I offer competitive rates for the level of workmanship provided. References are available from previous customers. Areas Covered: Crawley, East Grinstead, Haywards Heath, Burgess Hill, Redhill, Horsham, Billingshurst, Horley, Ardingly, Lingfield, Newdigate, Slinfold, Faygate, Newchapel, Lindfield, Cowfold, Lower Beeding, Nuthurst, Hickstead, Horsted Keynes, Uckfield and Forest Row.